The content below is from our lastest newsletter, which you can subscribe to here. 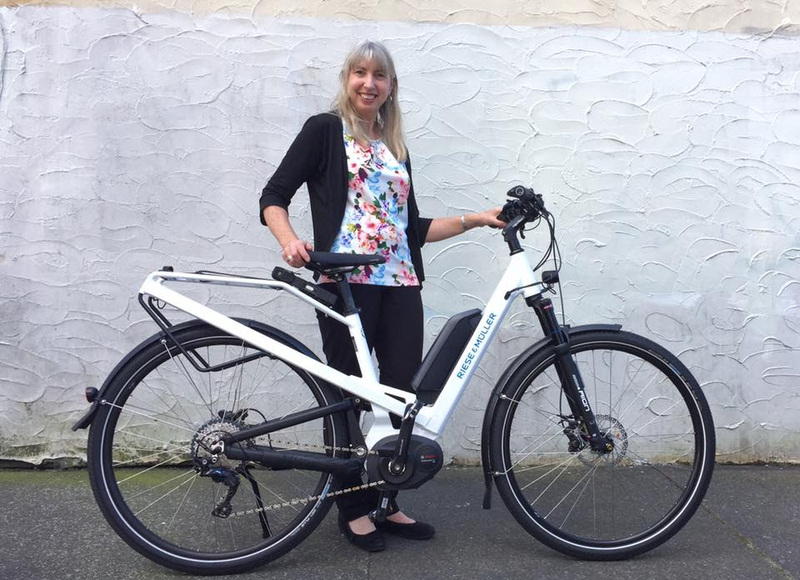 Whether you’re an Auckland pioneering e-bike user or still yet to choose your precious wheels, there’s a lot on to be excited about! 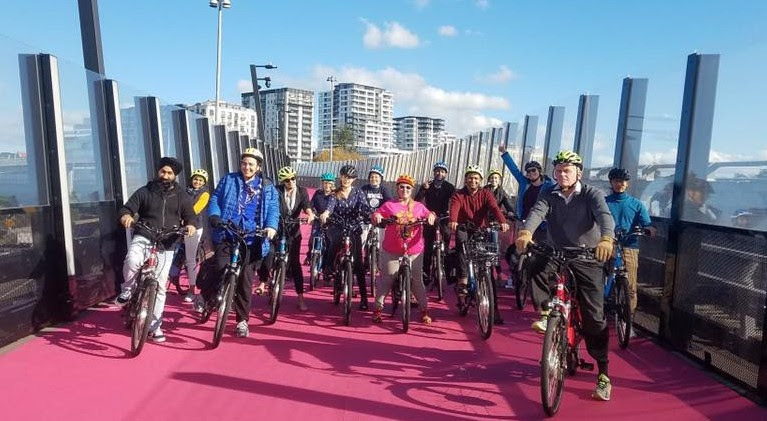 The world’s first eZee Sprint Rally (and t-shirt launch), the Lightpath Festival featuring a beer garden right under our shop, new ranges of e-bikes coming out and specials on some awesome bikes. We’re super excited to announce the eZee Sprint Rally, a celebration of the phenomenally popular eZee Sprint. Bring your Sprint for a mass meet and ride, congratulate everyone on how great their bike is, get in some awesome group photos, share customisation tips and enjoy some Sprint themed novelties upon arrival at the Light Path Festival. T-shirt Launch – “eZee Sprint – Urban Legend!”. Free shirt for most original Sprint rider! Try the new Sprint Alfine T4 – the latest Sprint with torque sensing (reviewed here). Moustache Friday 27-5 on Special! $950 off! The one and only Moustache Friday is on a deep special and there’s only a few left. The striking frame design is one of a kind and the big Super Moto-X tyres make a super comfortable ride. We also have the Friday 27-7 with Shimano Alfine Di2 electronic shifting. The 2019 season for R&M is open. We’ve got several models on their way and two more 2018 models on special on the floor. You can pre-order your very own R&M from us right now, or simply ask us to contact you when the 2019 demo stock arrives. Electric Bazza (Barry) has reviewed the new Sprint Alfine T4. Click on image (Barry’s photo) to read the review. There’s also an associated video introduction by Barry and our product page is here. It has been a very popular model, selling out both times before re-stock arrives (scheduled for Dec 1 currently). The Sprint Alfine T4 has received upgraded mechanical specification in the gears and brakes compared to the classic Sprint. On the electrical side it has a torque sensing system built in. 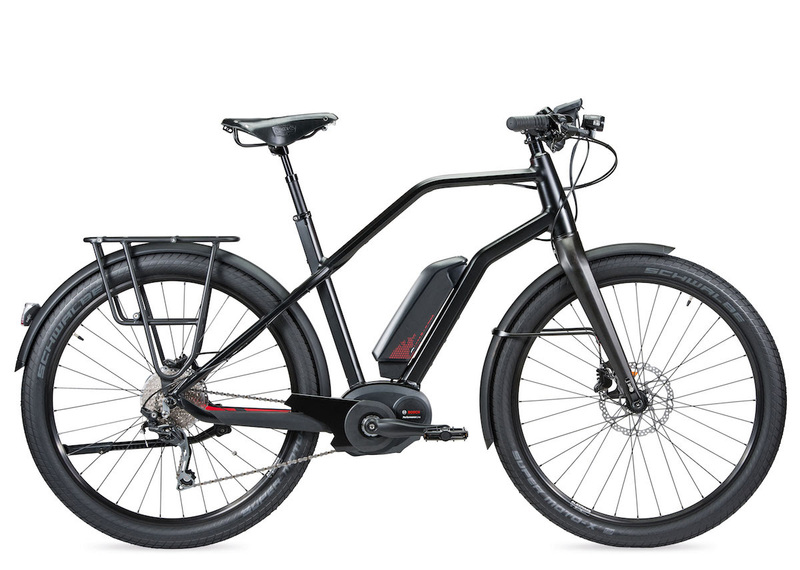 This is a small revolution in the eZee Sprint and e-bikes in general as you have all the benefits of the classic Sprint such as throttle control, simplicity of use and maintenance thanks to the hub motor, huge battery choices, with the added feature of a bike that is much more natural to ride like a bike. Whether you want a work out or a free ride, this bike can do it all! 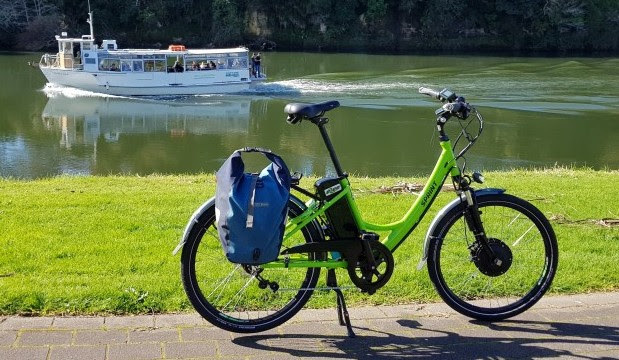 More context on this from our recent article about differences between mid-drives and hub motor e-bikes. 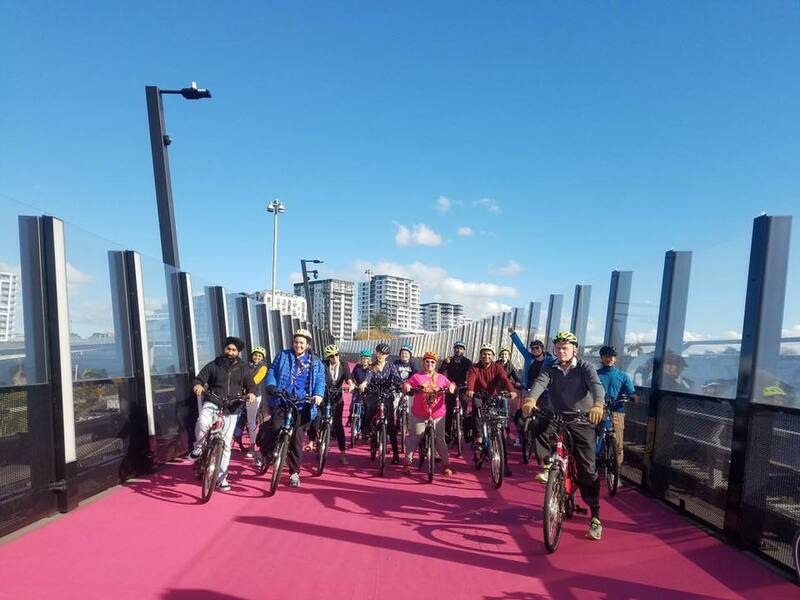 Previous post: • Social Ride Saturday Sep 1, R&M visits Auckland and more from our latest newsletter!